How the GTS Changed Handheld Pokémon Games? Pokémon GO, Is It Dead? Ever Wonder Why Ash Ketchum Never Ages? Playing Pokémon in Minecraft is going to new levels. If you are a Pokémon and Minecraft fan, you have likely heard about Pixelmon mod which allows you to recreate Pokémon features within Minecraft. However, earlier this year a fan-made Pokémon game had been created, introducing a method for playing Pokémon in Minecraft that does not need modding. Since 2013, people have rebuilt Pokémon within Minecraft, but in the past this required mods. Now, all a player needs is the vanilla Minecraft base (Version 1.8.8). Then, simply download the map and you are ready to go! 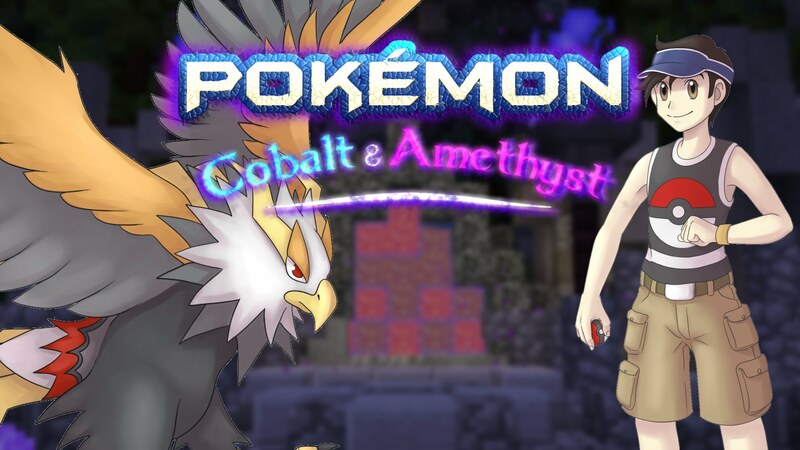 Well, Pokémon Cobalt and Amethyst uses command blocks, which is similar to the mods used with WorldEdit and Single Player Commands, according to developer PureCharlie. However, the mapmaker feature is activated with redstone. You can check out the gameplay in the video above. PokémonCraze offers trainers a community full of information. We provide various guides, hints, news and videos in the Pokémon World!